Slovenia - Aerial view resort Lake Bled. Aerial FPV drone. Slovenia Beautiful Nature Castle Bled. 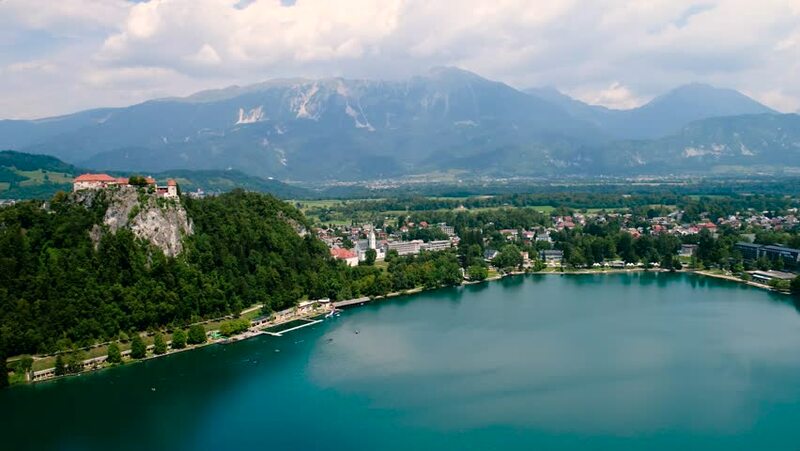 4k00:18Slovenia - Aerial view resort Lake Bled. Aerial FPV drone photography. Slovenia Beautiful Nature Castle Bled. 4k00:22Slovenia - Aerial view resort Lake Bled. Aerial FPV drone. Slovenia Beautiful Nature Castle Bled. 4k00:08Slovenia - Aerial view resort Lake Bled. Aerial FPV drone. Slovenia Beautiful Nature Castle Bled. hd00:30Aerial footage of picturesque town Reine on norwegian Lofoten islands, popular tourist destination on sunny summer day.